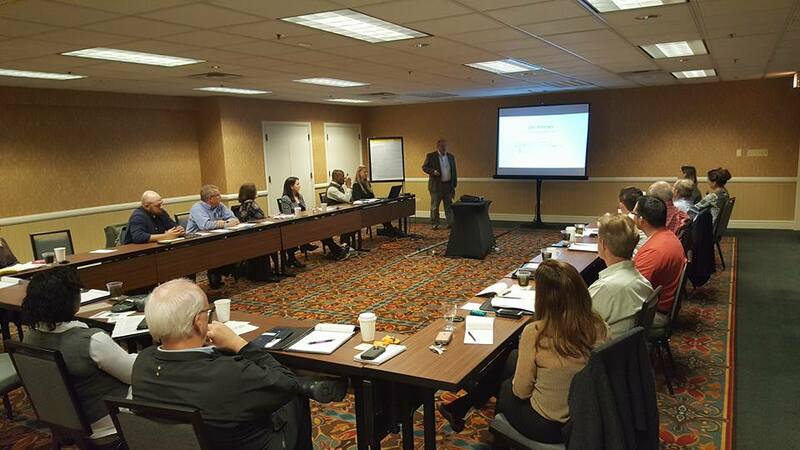 The SMA Human Resources Committee met on October 26-27, 2016 in Chicago, IL. The agenda included a discussion on efforts to sustain a viable workforce, as well as company cell phone and drug testing policies. Also discussed were the upcoming elections, SMA’s policy agenda for 2017, and efforts to engage millennials. Boedigheimer Consulting presented on the recently completed SMA Salary Survey.